Every year we all look forward to a fresh start! A fresh start to Life. and for that we turn to Resolutions! We all do some soul searching at the end of the year and we make a mental list of do's and don't's for oneself! We all are eager to implement changes to improve our current standard of living! keeping in mind the above thought i thought i'll help you with some soul searching and soul improvement! 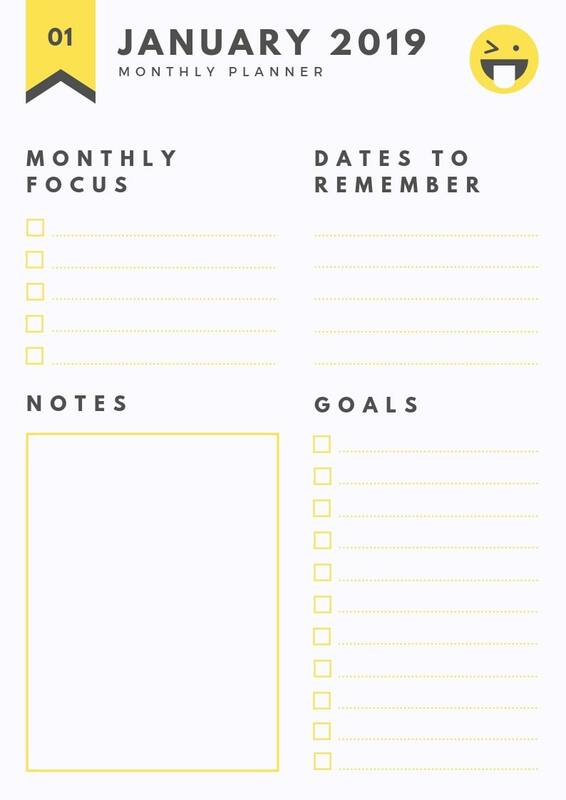 #1 MY MONTHLY PLANNER ! 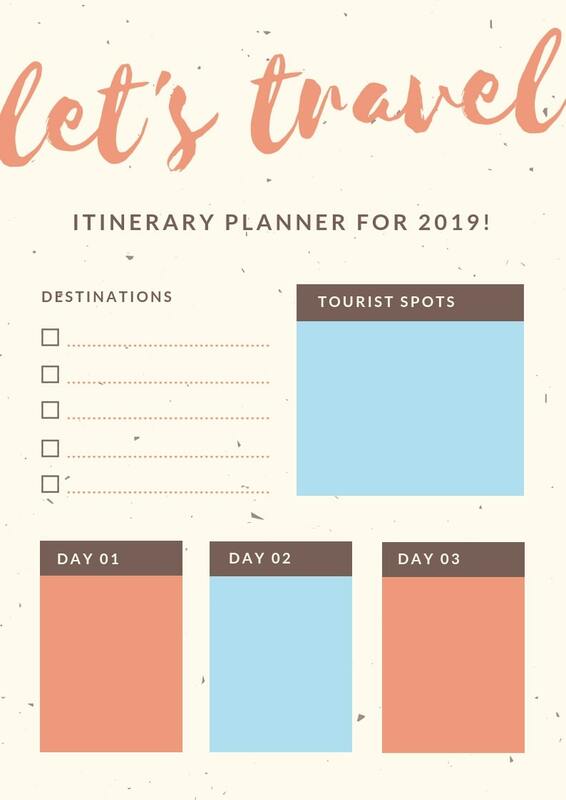 #2 MY TRAVEL PLANNER ! 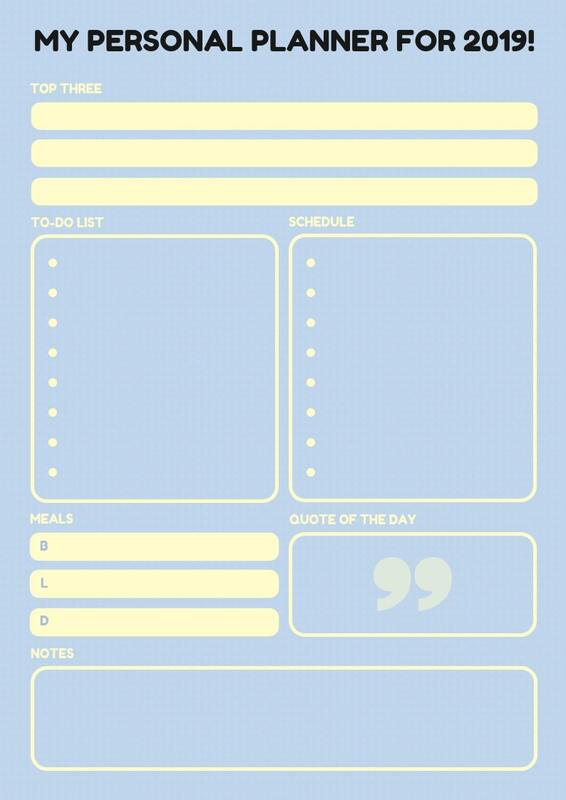 #4 MY PERSONAL PLANNER ! #5 SCHEDULE AND AVOID CHAOS ! #7 MY NEW YEAR CHECKLIST! 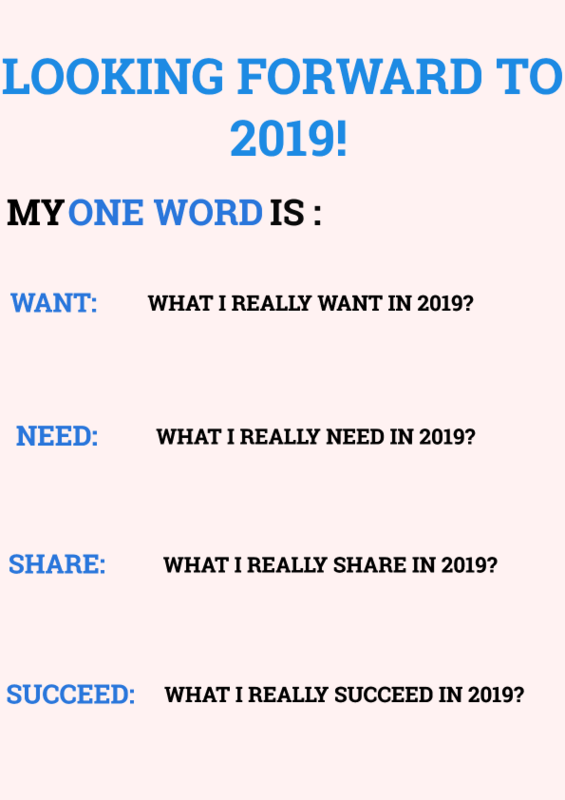 #9 MY GOALS FOR 2019! So here are a few Printable's just made for you to use in this upcoming year! 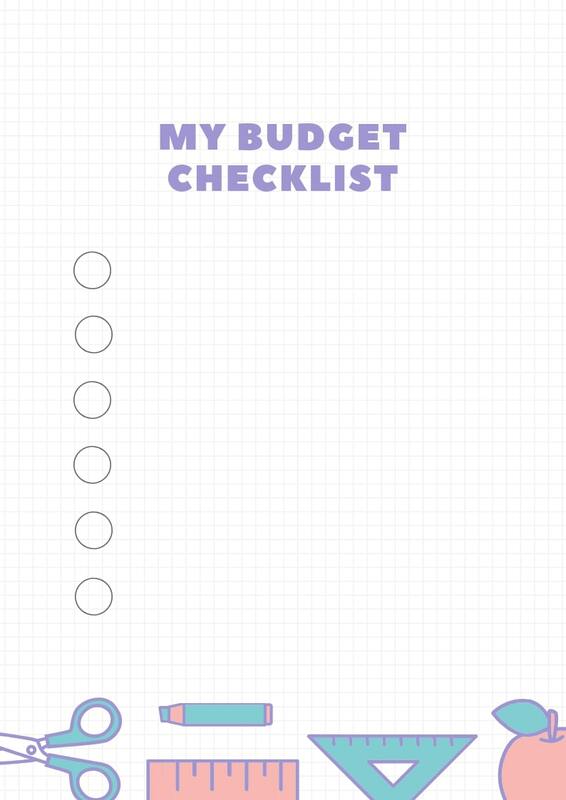 I can 100% attest to the fact that you will not regret downloading these Printable's. They cover various aspects of life. 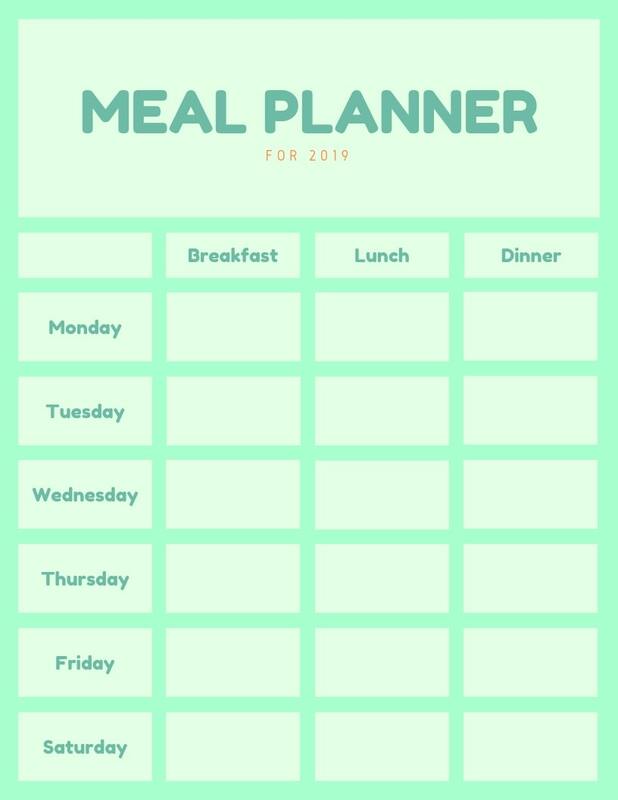 For instance, meal prep, travel guide, daily schedule, journaling etc. 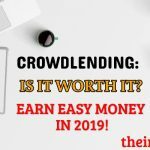 Before you wish to continue to the article below i think there is one more article which will help you excel and forward! This article provides you with motivation and that push you need to achieve success! 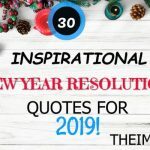 Check out 30 amazing life changing quotes to make 2019 your best year so far! 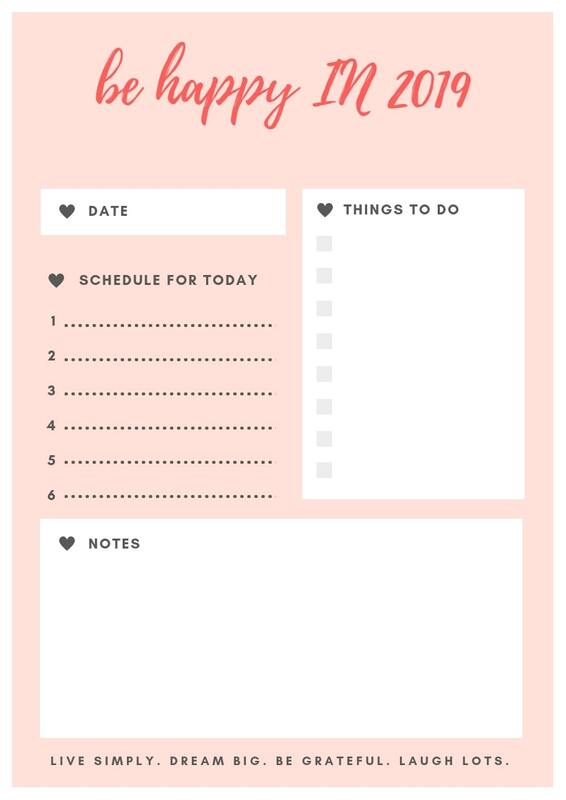 Without wasting your precious time any further ill jump to the list of printable's! Do You have the need to save money? Well, then look no further because here is a Quick way you could save a few bucks daily! Sign up now! 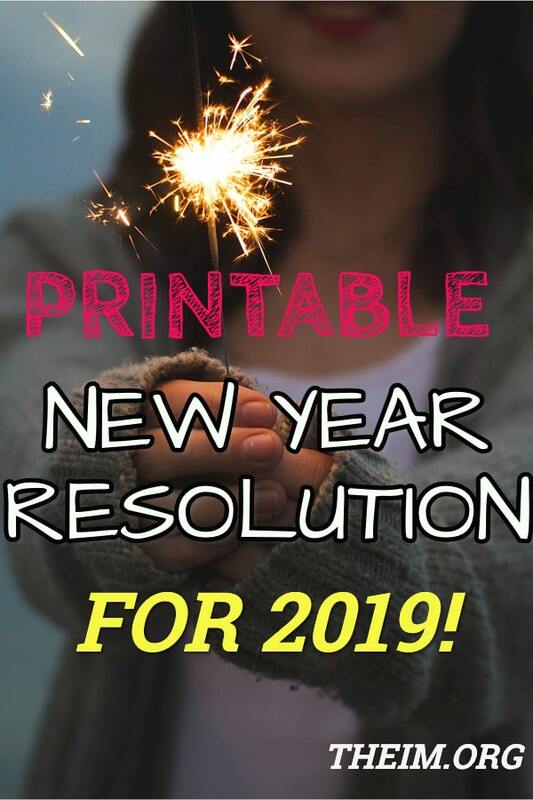 I hope the above Printable's help you in implementing change that is necessary in your life! I hope it contributes significantly to achieve your goals! 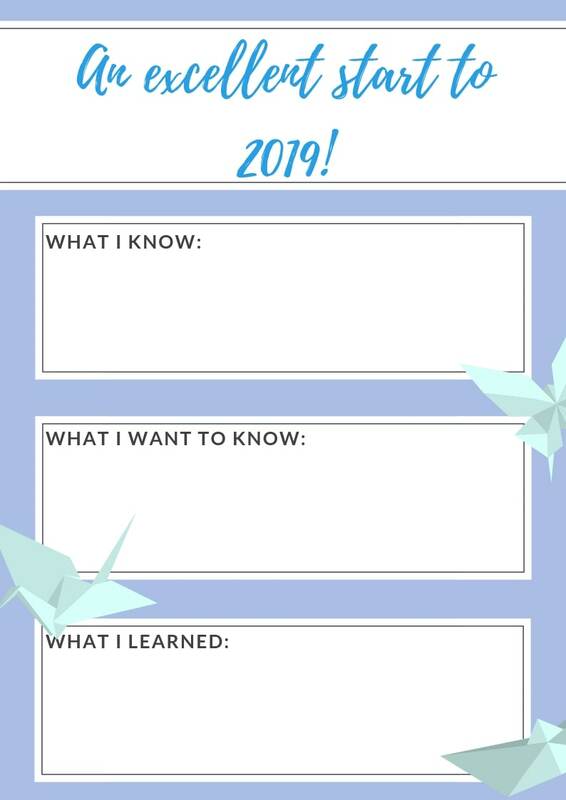 Hope 2019 is the year you achieve your goals! Here's to being a GOAL DIGGER for a change! 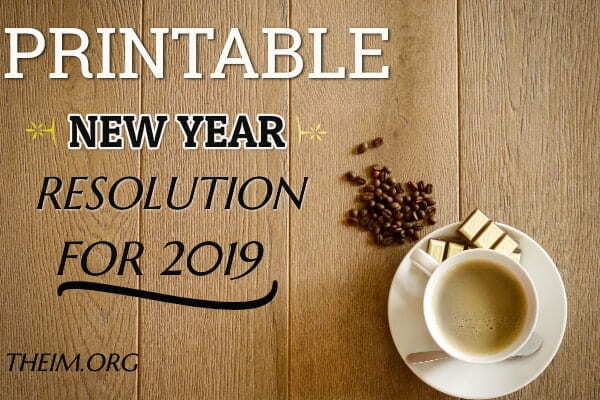 30 Inspirational New Year Resolution Quotes For 2019! 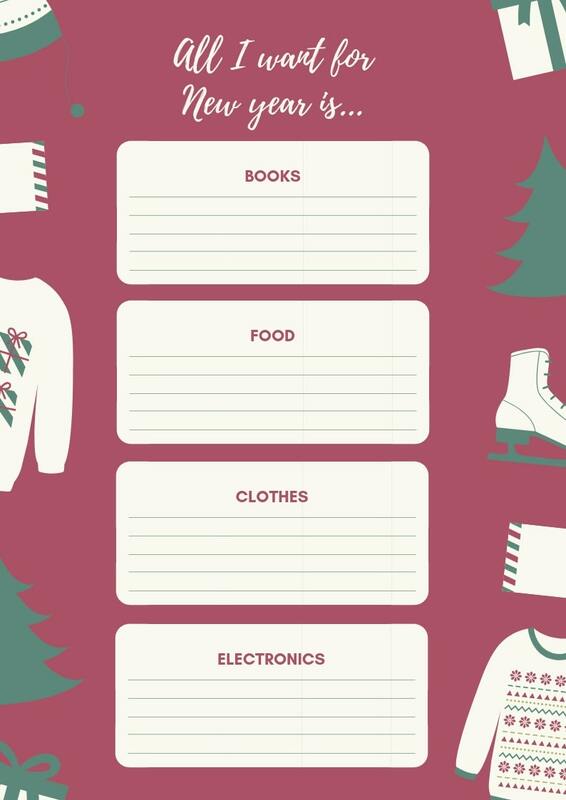 You’ve done an amazing job to design these printables. They look adorable, but most of all, useful. Hey Jolesia, Thanks, you like these printables. these are pretty and cute. Perfect for my girly blue camo binder I just bought in 2018 a few months ago. 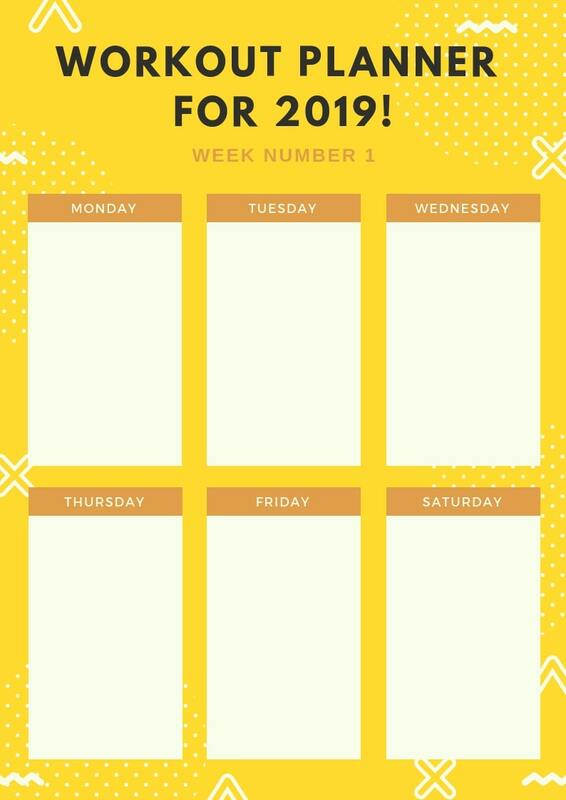 As I say just bought since I never put anything in it yet I was planning to use it for my 2019 planner. And with these being cute they will actually work in it. That you for sharing them! Hey, Dawn. That’s great. I am glad that it’s going to be useful for you! Love, love, love these! So cute and helpful! Great! The new year is like a restart button, you can start your life with a fresh outlook.